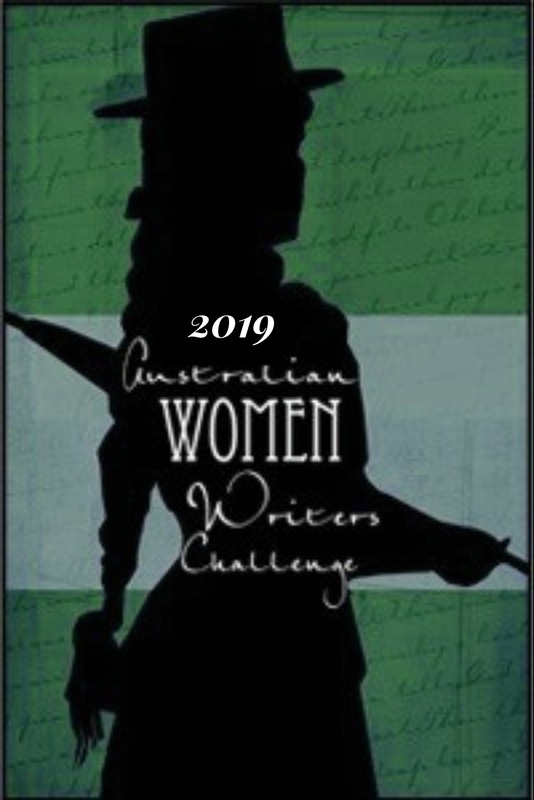 The Australian Book Review recently awarded its prestigious Gender Fellowship to author and academic Marguerite Johnson, who will be writing on “Mapping Gender, Sexuality and the Environment: Picnic at Hanging Rock Fifty Years On”. This inspired me to re-visit Joan Lindsay’s classic book and its hauntingly beautiful film adaptation. Among the 47 books reviewed in June, only one other was published before 2008. In her review of Kerry Greenwood’s Death at Victoria Dock (1992), Ashleigh Meikie – The Book Muse described the fourth book in the famous Phryne Fisher series as having “everything from murder to mayhem, order and intrigue, mystery and how society views outsiders and the consequences to people’s indiscretions, crime and assumptions”. Meanwhile, 16 or 34% of these 47 books were published by small/independent authors. Another four were self-published, with two by Amazon Digital Services and one by Smashwords. Could this be an indicator that Australian authors are increasingly embracing digital publishing while exploring the international market as independent authors? At the core of Lemongrass Bay is the theme of love, particularly second chance love, which is handled beautifully by Theresa Smith. In addition, the secrets from the past that have been resurrected for the various characters in Lemongrass Bay to deal with, adds a good dose intrigue to narrative. There are even some memorable quirky moments in this book, at the hands of the town gossip and the local crocodile population, both of which kept me thoroughly entertained! 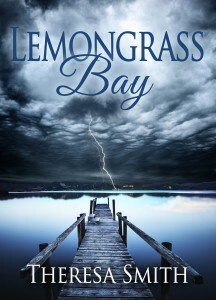 Overall, I thought Lemongrass Bay delivered a wonderful and real portrayal of small town life. 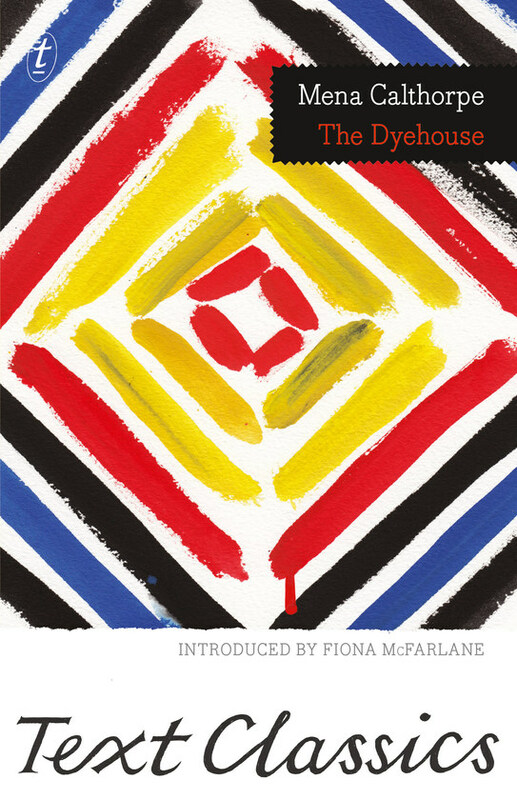 The book explores the strict social codes of the time as well as the racism, which makes it socially unacceptable for [the book’s protagonist] Kate to not only work on the farm but to form a friendship with a young aboriginal person. It examines the legacy of the First World War on those who fought on the battlefields of Europe and tells the little known story of how Italian POWs were shipped from British POW camps in India and sent to work on Australian farms (to replace those farmers who were fighting abroad). And it’s a fascinating portrait of life on the land in the harsh Australian outback. 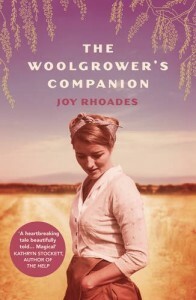 It’s an evocative tale from another era, written in simple, often lyrical prose, where the landscape is as much a part of the story as the well drawn characters that inhabit it. 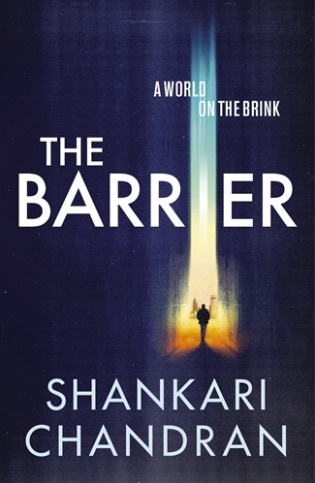 The Barrier is a thriller set in a dystopian post-apocalyptic world, a world looking more and more like the present (I suspect the author wishes she was less prescient!). Travel between East and West is banned (a Muslim travel ban, written pre-Trump) and information and biotechnology are used as weapons. The author has created a future world order that lays bare the present day hypocrisies – the rhetoric of democracy, security, terrorism and the axis of evil have travelled from 9/11, down the decades to this novel’s near future (2040) setting. 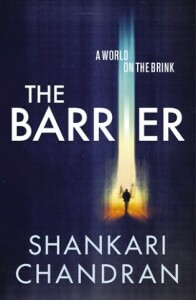 The Barrier asks big external questions about the world, but also some big internal questions. It explores what happens when there is head with no heart, thinking with no feeling and biotechnology becomes more important than people’s souls. Seriously, as much as I enjoy reading book reviews, I truly think some of our reviewers should consider becoming authors and composing their own excellent literary works! Thanks Christine for including my novel in your round up. Amanda’s review was fabulous and your points about universal themes and values with regard to international markets are insightful. The Barrier sounds like an interesting read! I’m going to need to seek out anything Marguerite writes! 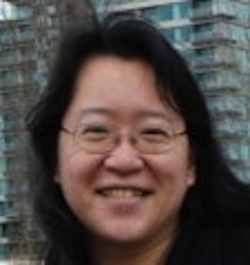 I had her as a Classics and English lecturer at uni – Myth and Fairy Tale, Children’s Literature and a couple of others. 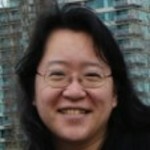 I have her book on Sappho – it’s AMAZING! Great post, too. 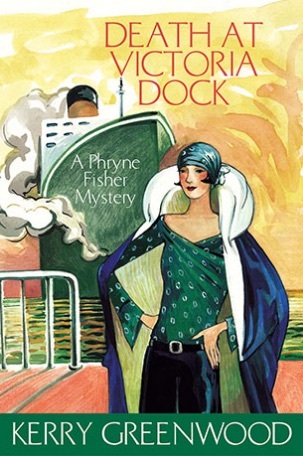 I’m getting through Phryne, I need to order the last 6-8 I think. I’ve banned my father from reading my copies before me because he blurted out the end of book four to me. The Barrier isn’t one that I have heard of, I might have to add it to the list but it may be a while before I get there.